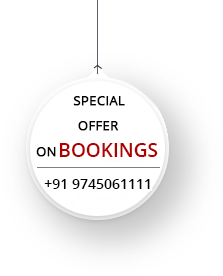 Why book with Bhasuri Inn? We have seen every option - and only chosen our favourites. You'll get the best rates when you book through us. And you might want to visit us to avail customised extras. We welcomes you to the temple town of Guruvayoor, the cultural capital and gods own town of Kerala. Thrissur, besides its affluent cultural identity, the abundance of scenic nature, modest inhabitance and the renowned architectures in the form of temples and other religious monuments attributes to its salient features. Single A/C bed room with double bed. single bathroom. TV with HD channels. Telephone with intercom facility. High speed Wi-Fi. Designer bed liners. 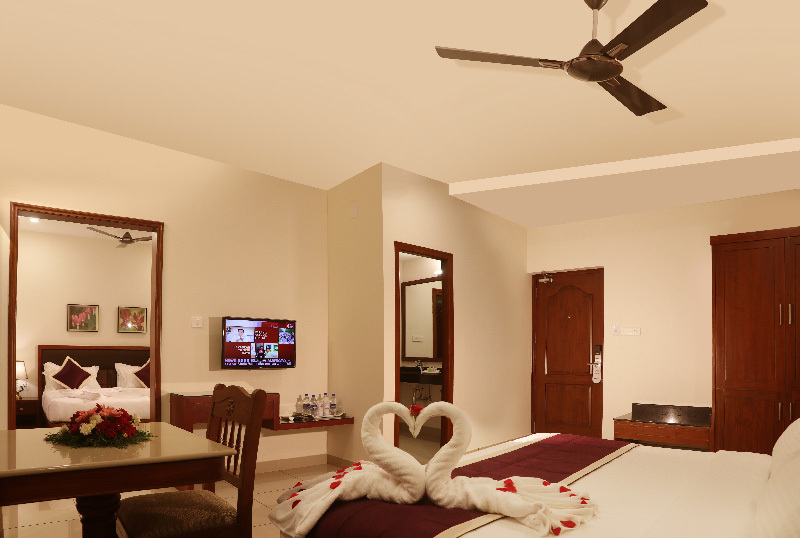 One room with 2 double size bed & bathroomroom. 2+2 Members can accommodate. Living area with 2 single size sofa. TV with HD channels & Wi-Fi. Telephone with intercom facility. Designer bed liners. Single bed room with double bed, single bathroom. Living room with seating capacity of 1 three seater sofa, 2 single seat sofa. dining table with 2 dining chairs. TV with HD channels. Telephone with intercom facility. High speed Wi-Fi. Designer bed liners. Mini Bar. From fine to casual dining, special Kerala delicacies, vegan and healthy eating options, we have something to please any palate. There are also a number of resort and lounges to choose from each offering unique scenery, menus and entertainment. 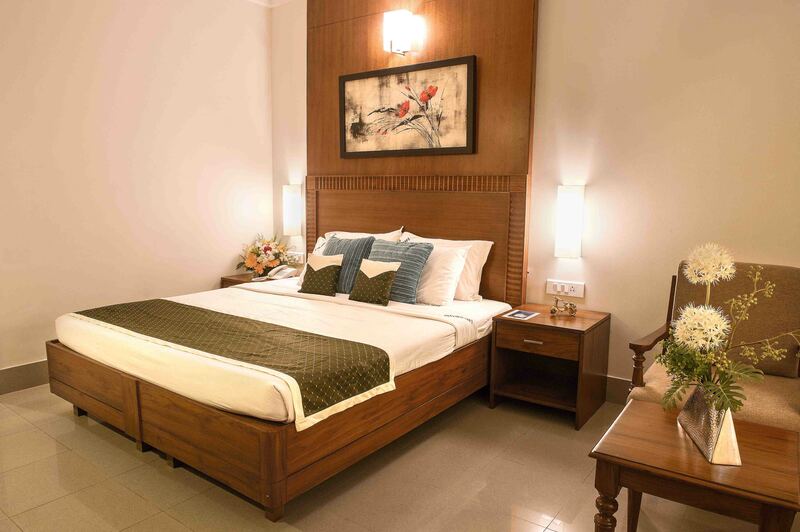 Bhasuri Inn represents not only the best experiences to be had in Guruvayoor, but some of the best to be had in Kerala. We take pride in presenting unparalleled service, splendid environments and unforgettable cuisine. Our extensive parking lot accommodates about 60 vehicles both covered basement and open yard. 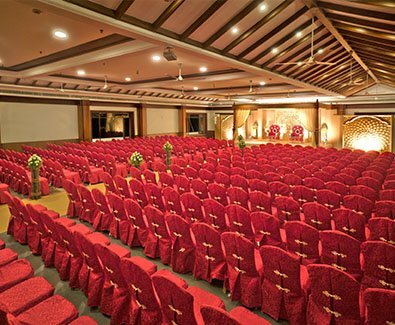 Well designed Centrally Air Conditioned wedding hall of 4000sq.ft (Approximate 650 Seating Capacity). 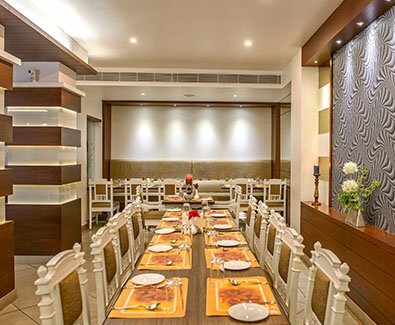 Bhasuri Inn also features a mini-conference hall for hosting small conferences and get-togethers of about 60 people in B hall and another air-conditioned hall for 125 members in C hall suitable for holding small birthday parties, engagement functions etc. Our extensive parking lot accommodates about 60 vehicles both covered basement and open yard. We provide free limited driver accommodation. 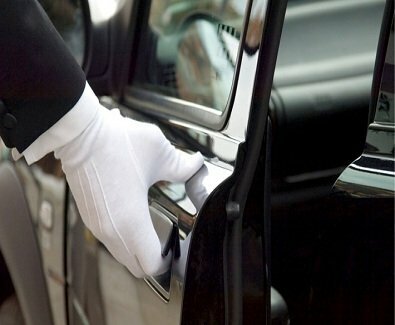 Our chauffeur driven facility which is primarily aimed to make it convenient for our guests to reach their destinations in a hassle free manner. We at Bhasuri Inn do not want our customers to encounter unscrupulous taxi hassles. Our pick up and drop facility is one of our luxury services for our customers. We make sure that a car arrives well on time and the driver with a placard with your name receives you at the arrival point. We take care of all your travel needs with best vehicles and best of drivers. 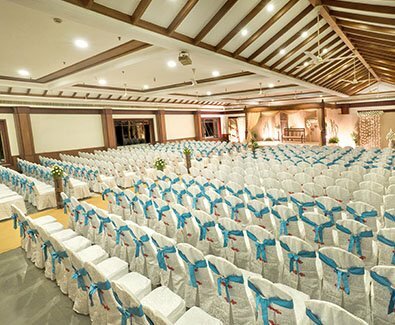 For weddings, parties, and events like product launchs, staff meetings, club events, birthday parties, engagements, baptisms, holy communions etc, Bhasuri Inn offers a spacious party and banquet hall which accomodates 200 to 1000 guests. 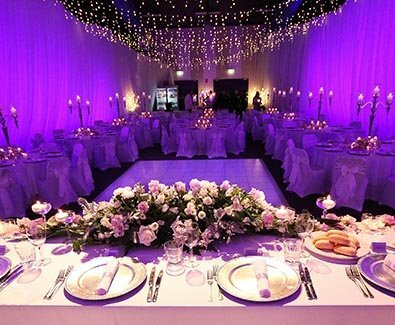 We are into the entire gamut of arranging functions that suit your needs. Our extensive parking lot accommodates about 60 vehicles both covered basement and open yard. We provide free limited driver accommodation. Bhasuri Inn will give you the elegant touch of ethinicity with style at a value which satisfies all the parties concerned. At Bhasuri Inn, we have the wherewithal to make every moment of the event truly remarkable. We also provide special arrangements for delicious food at the Bhasuri Inn multi-cuisine restaurant. 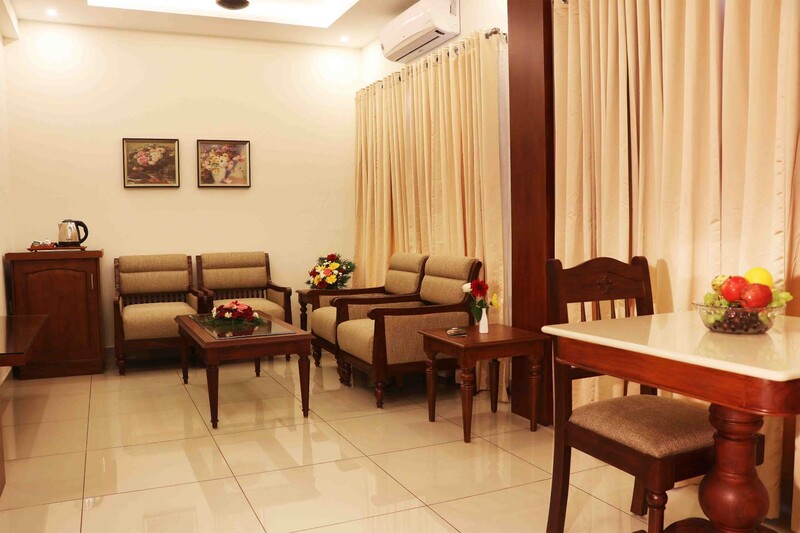 Bhasuri Inn allows you to experience coffee in warm, friendly and relaxed environment. It aims to provide a comfortable place for people to unwind over interesting conversations and a cup of coffee or tea. 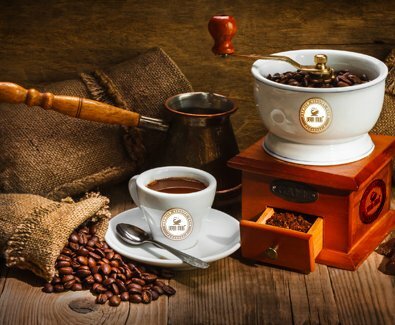 We appreciate the authentic flavours and tastes of coffee along with providing our guests the perfect ambience to blend in for casual as well as business meetings and family chill outs. Our extensive parking lot accommodates about 60 vehicles both covered basement and open yard. Each member of the Bhasuri Inn event team is a dyed-in-the-wool professional who believes in delivering creative outputs. Our belief in ourselves and our commitment to quality is surely a value addition to our clients in all aspects. We consider each opportunity given to us as a moment of destiny and take this opportunity to pledge our total commitment to quality, timely delivery and affordable value. Our extensive parking lot accommodates about 60 vehicles both covered basement and open yard. We provide free limited driver accommodation.